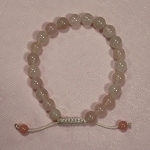 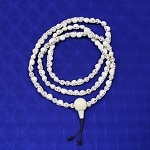 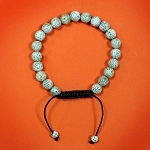 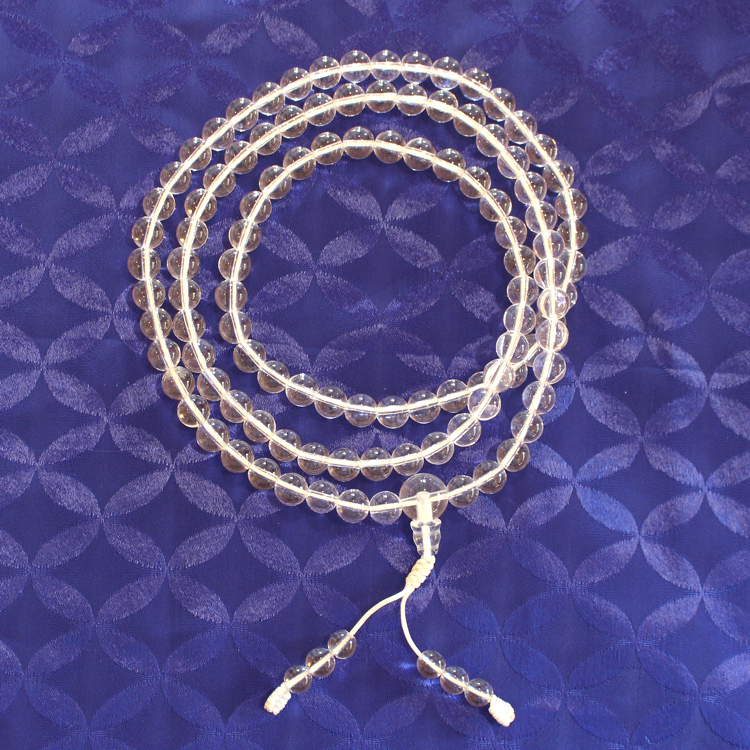 Crystal mala strung on a strong white cord. 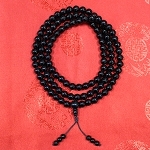 Bead size: approx. 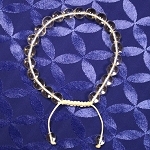 8 mm in diameter. 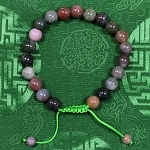 Made in Nepal by a Tibetan family.